The federal government has locked in some changes to superannuation ahead of the budget today, as it continues to throw out sweeteners in the lead up to the federal election. 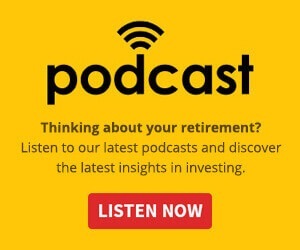 Australians approaching retirement will be able to make voluntary superannuation contributions without meeting the work test. The work test currently mandates that Australians can only make voluntary contributions if they work a minimum of 40 hours over a 30-day period. The measure makes getting money into superannuation, which is concessionally taxed, more flexible for those aged 65 and 66. 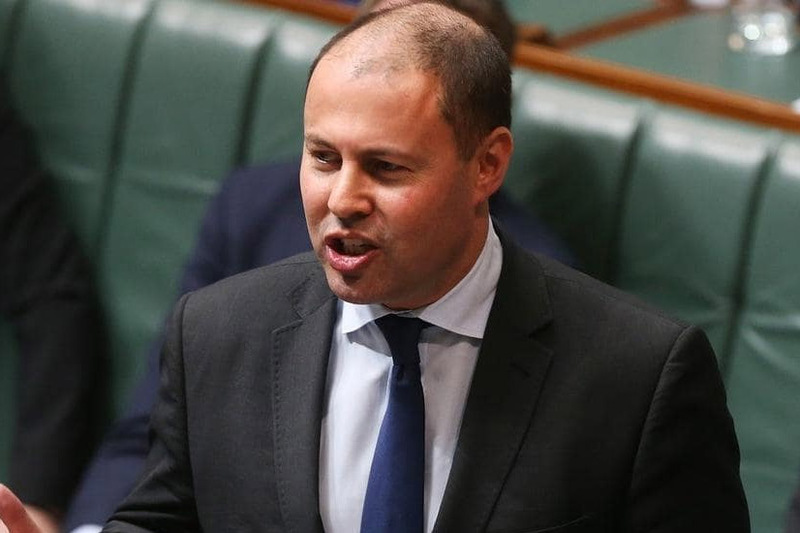 Federal Treasurer Josh Frydenberg said there are around 55,000 Australians aged 65 and 66 who will benefit from this reform in 2020-21. The government has also announced it will change the age limit for spouse contributions from 69 to 74 years. What else will be in the budget tonight? As the Liberal Party heads into election mode, ahead of a likely early May election, various tax sweeteners are on the table for this evening’s budget. For example, a reduction of marginal tax rates or an increase in the marginal rate thresholds are looking as very likely outcomes.